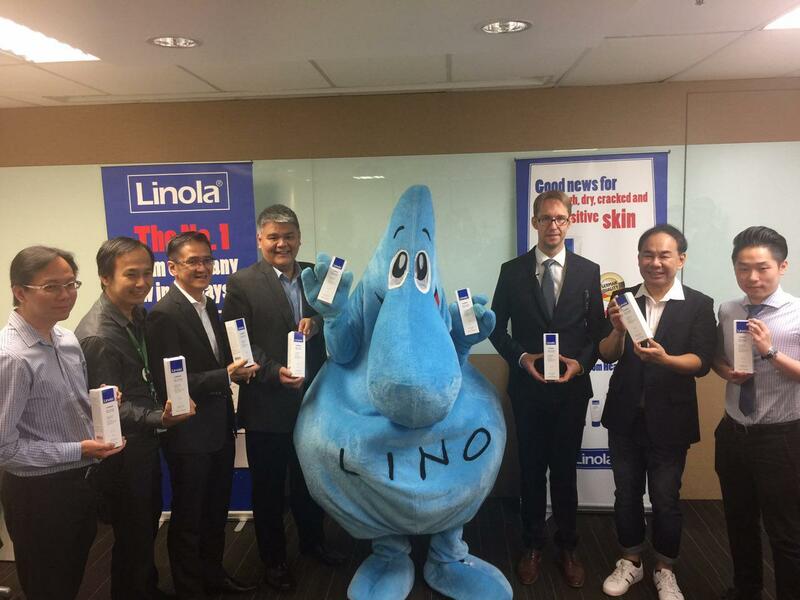 today, Linola is the No.1 preferred medical skin care by paediatricians in Germany. 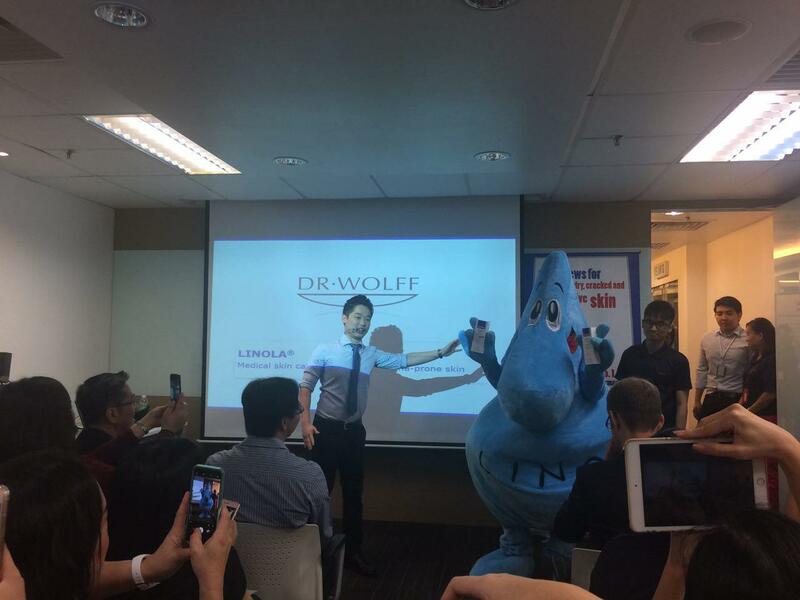 To have it in Malaysia is definitely a great news! Let me introduce a little on Linola's wonder background. 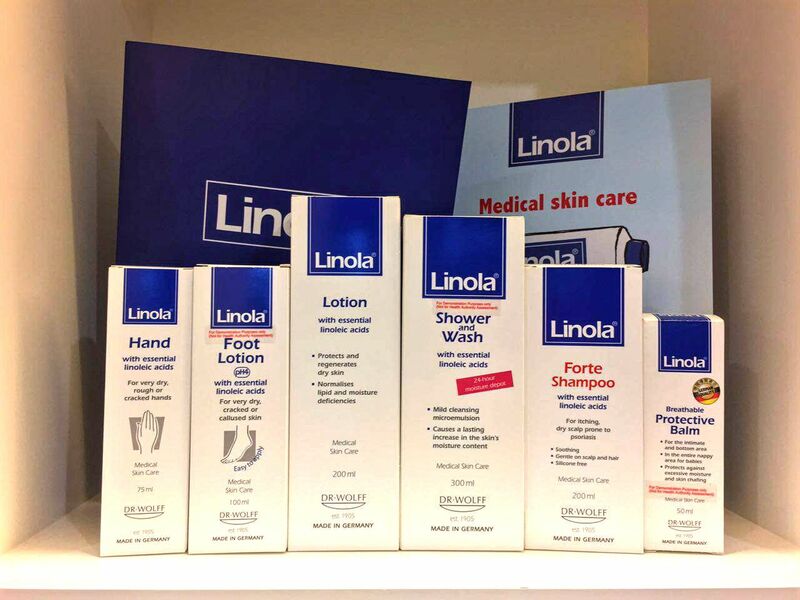 Linola is a well-loved pharmaceutical skincare range developed by Dr. August Wolff in Germany since 1957 and has continually gone through countless research and development exercises over the decades. 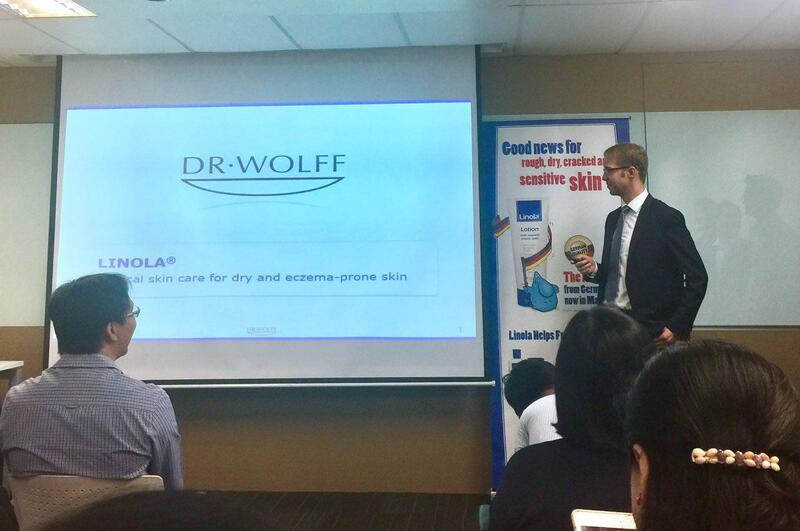 A great product to those who are have severe dry skin problem. Rush out to Caring Pharmacy now! Seems like a great product, I will test this out for my ezcema soon. wow good event to attend. did you get full range to try? my bottom feet got dry crackes. 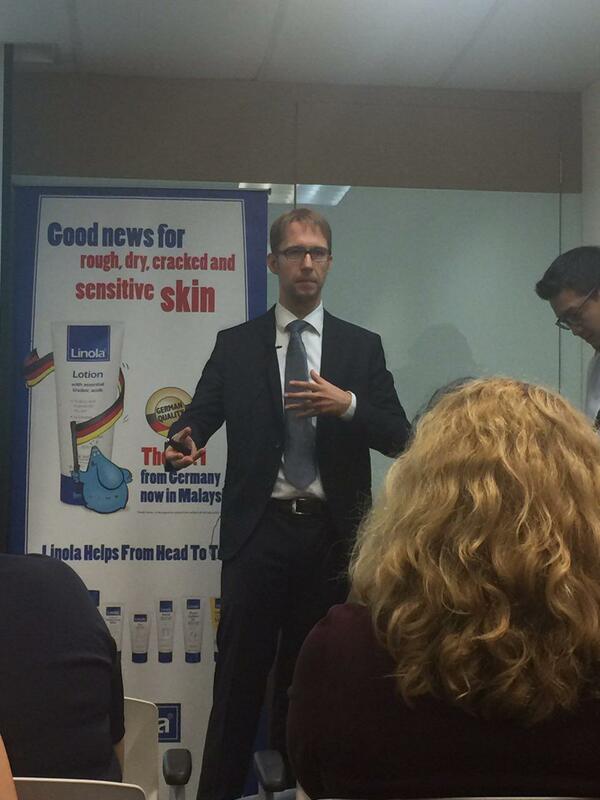 I got their top three which was the lotion, hand lotion and their shower and wash.
Great event and informative too. I would love to try this on my dry skin too. Yes true. You can find them in Caring Pharmacy. Haven't heard of Linola before but am keen to try it on my skin. Feels too dry particularly after staying in air-conditioned places.